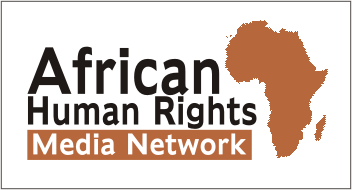 Tanzania: 10 men released with ‘no evidence’ against them – Rights Africa – Equal Rights, One Voice! 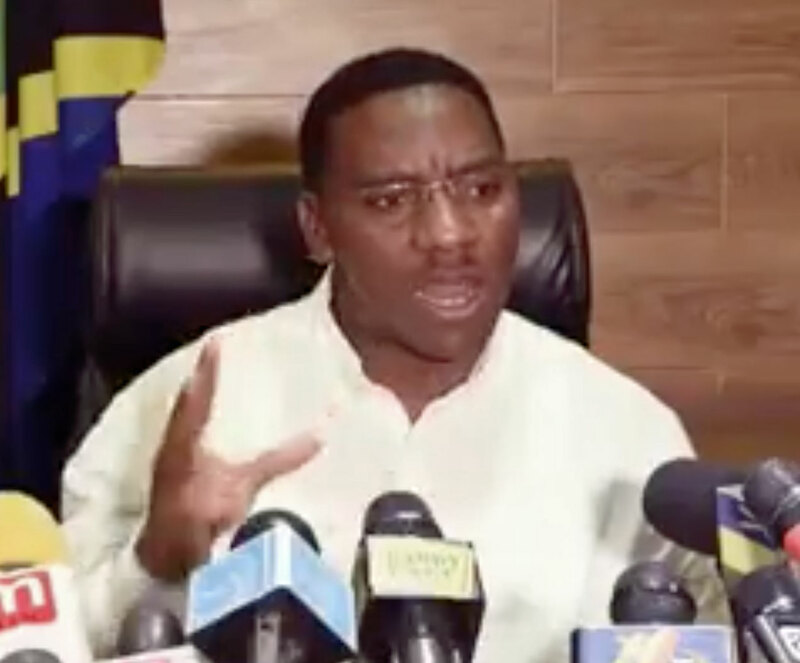 Police in Tanzania say they found no reason to press charges against 10 men arrested Saturday in Zanzibar on suspicion of homosexual activity. The men were released on bail. “We have been investigating this case as it was reported to us, but we have so far found no evidence of unlawful acts so we are releasing all the men,” said Suleiman Hassan, Unguja South’s regional police commander. “We are however continuing our investigation and if we find evidence, they could be rearrested and charged,” he told the Thomson Reuters Foundation by phone from Unguja. For more information, see the full article by the Thomson Reuters Foundation.